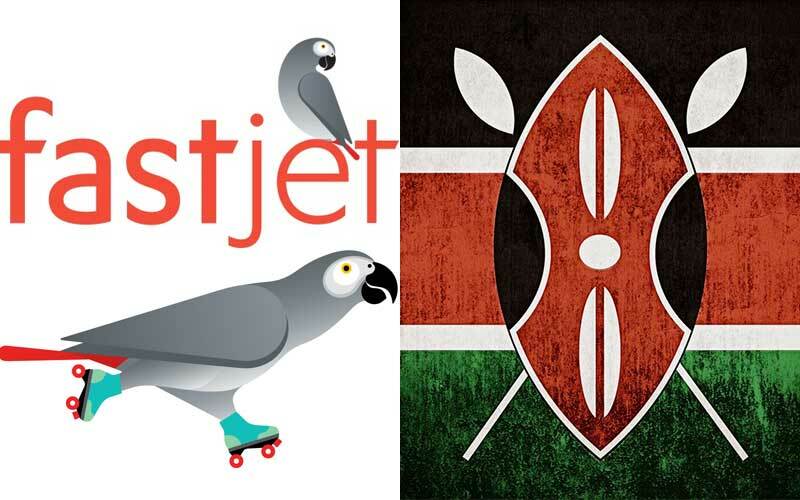 Air transport is the most preferred method of access to Tanzania for international visitors and, therefore, the sector has proven to be both important and heavily relied upon. The total number of air passengers in Tanzania increased by 62% in the past 5 years, from 2.1m in 2010 to 3.5m in 2015. 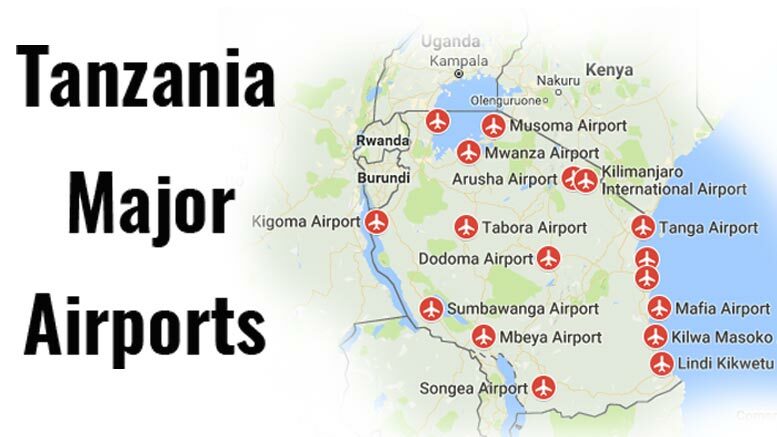 There are currently three international airports in Tanzania: the Julius Nyerere International Airport (JNIA) in Dar Es Salaam, the commercial capital, the Kilimanjaro International Airport (JRO) near Arusha, and the Abeid Amani Karume International Airport (ZNZ) in Zanzibar. cCurrently (2016), there are 21 airlines operating at the Julius Nyerere International Airport (JNIA), Tanzania’s largest and busiest airport. 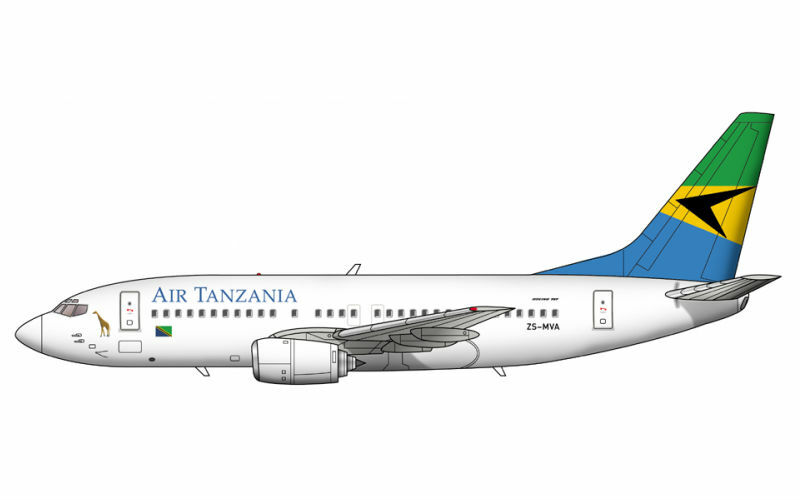 The Government of Tanzania has purchased a B787-8 aircraft with a 262-seat configuration from American manufacturer Boeing. 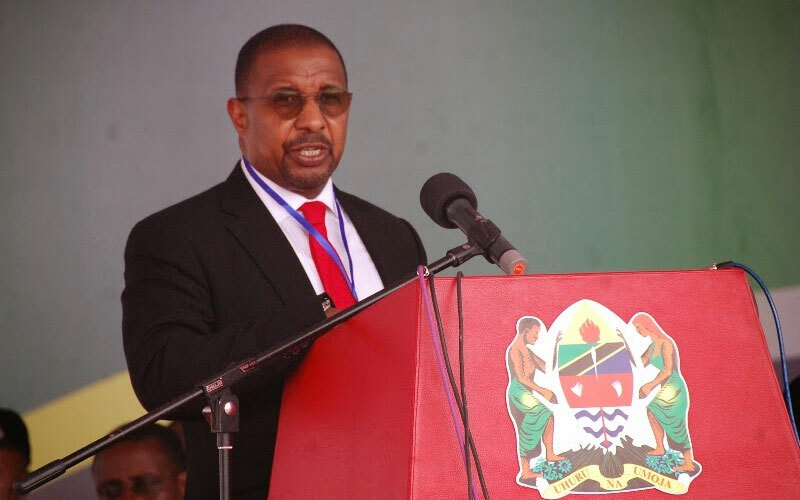 The Government of Tanzania recently signed a USD200m purchase agreement with Canadian manufacturer Bombardier for two CS300 jetliners and one Q400 turboprop aircraft. Air Tanzania Company Limited (ATCL) recently saw the delivery of two Q400 aircrafts from Canadian manufacturer Bombardier following the purchase agreement signed in August 2016. Tanzania is among the top 10 African destinations by international air arrivals for the period January-August 2016.